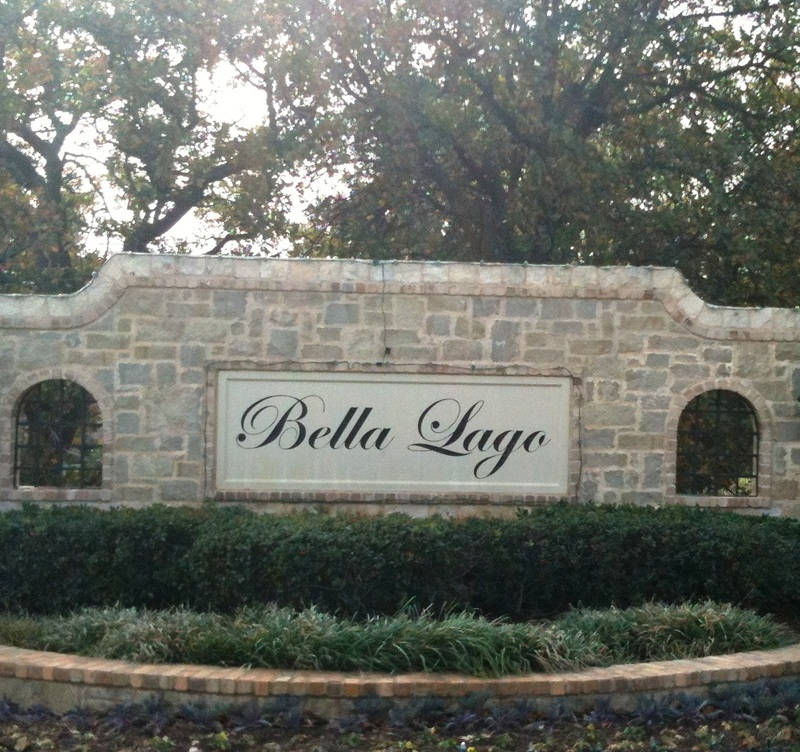 Bella Lago is a master-planned neighborhood featuring beautiful homes located in Flower Mound, Texas. Flower Mound takes pride in maintaining a small town atmosphere while fostering economic development. The location provides convenient access to the DFW area. DFW International Airport and numerous recreational opportunities. The Bella Lago Homeowners' Association is dedicated to ensuring the beauty and stability of the area, promoting neighborliness and pride among the residents, and forming a base for representation in matters affecting the community. We offer a variety of social activities and amenities.